twiloco.com – Real-time monitoring of tweets by keyword and user location is now available through Twiloco, a free browser-based tool and ios and Android mobile monitoring app from UK developer Triden Elite. 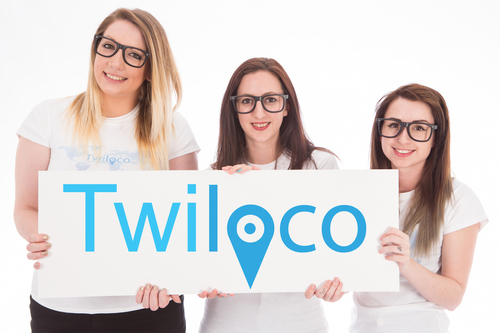 Twiloco’s highly accurate, co-ordinate based filtering is as close to GPS accuracy as you can get. Users can monitor tweets live or opt to receive reports by email at selected times. Twiloco Premium adds a powerful presentation tool for displaying a scrolling wall of live or selected tweets for projection at events or embedding in a web page. Available on monthly no-contract subscription, Twiloco Premium presentations are fully customisable. Software company specialising in exhibition and mobile applications. Creators of Twiloco, Radiance and Litt App. North Devon, England.